This entry is part 9 of 23 in the series Portugal & Andalusia 2012. The Romantic, Mogul-style, Monserrate Palace was the third and final palace we visited, in UNESCO designated Sintra, Portugal, and it seemed we saved the best for last. 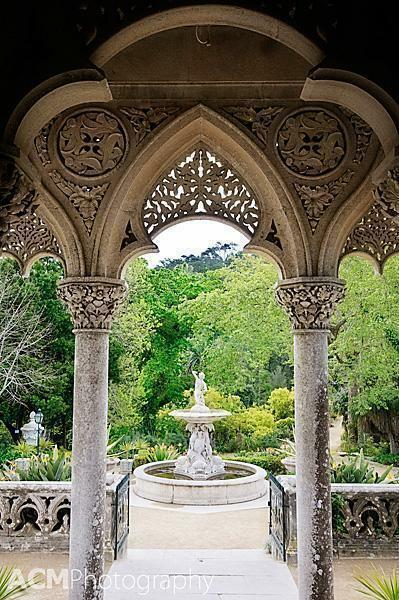 Not only did the ornately carved interior of Monserrate exceed the beauty of the Sintra National Palace, we also enjoyed wandering through the stunning Monserrate Gardens as much as those at Pena Palace. The best part – there were very few other visitors. 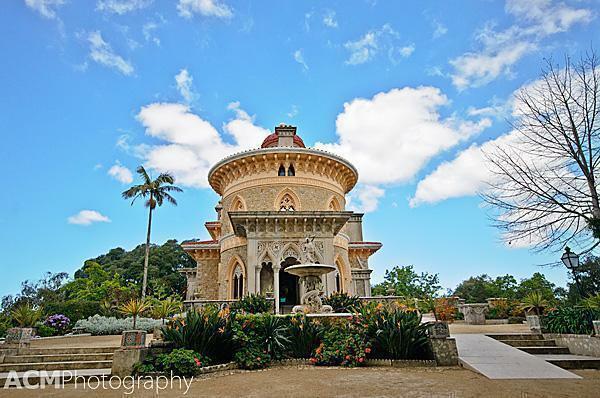 Like Pena Palace, Monserrate was built on the site of a former chapel which was devastated by the 1755 earthquake. In 1790 Gerard de Visme built a neo-gothic palace on the ruined site. Three years later, William Beckford rented the site and began to lay out the extensive garden. But it was Sir Francis Cook, who acquired Monserrate in 1856, who made the palace and grounds what we see today. 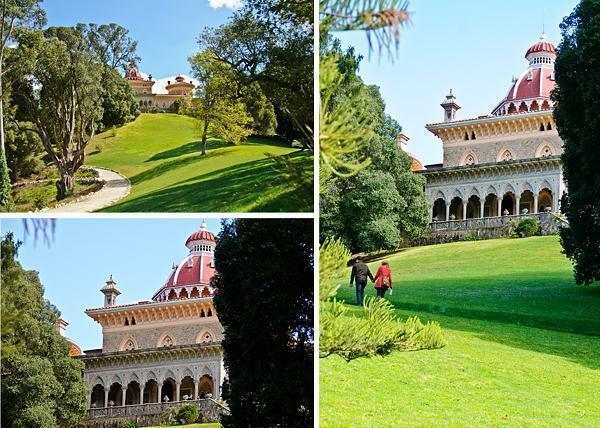 Interestingly, all three of the men who shaped Monserrate Palace were English. De Visme was a merchant, Beckford was a writer and Cook was a textile millionaire. Over the years, Monserrate was visited by many famous and noble British, including poet Lord Byron. Monserrate was about to get some more commonwealth visitors, in the form of 4 wandering Canadians. 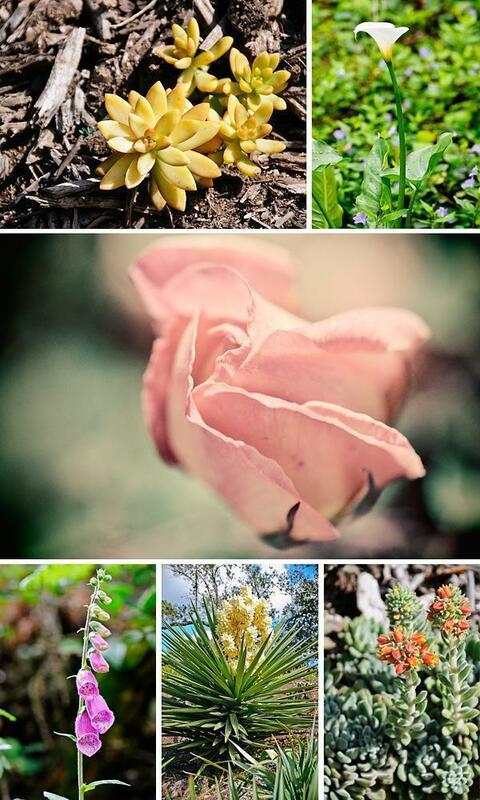 When we first arrived at the palace gate we descend into the Monserrate Gardens nature trail. This first part of the garden is a wild woodland, dotted with follies and rare trees collected by Cook. It’s the type of place you can imagine trolls and fairies being at home. We then passed by a (fake) ruined chapel, being overrun by an Australian Banyan tree, and descend into the Mexican Garden. This area of the garden has undergone recent renovation and there is a plethora of newly established flowering plants here. From there, we headed into the rose garden and were able to enjoy some of the early blooming varieties. As we meandered our way through each of the different themed gardens, we were always within sight of Cook’s magnificent trees: a huge Norfolk pine, cork oaks, tree ferns, a ginkgo biloba and mourning cypress, among many others. Finally we arrived at the palace lawn. From here we could see the dome of the main hall and the beautiful arched back porch. Monserrate inside and out (clockwise from top): Wall carving detail, A cameo by my mom on the stairs, Bird of Paradise plants beside the palace, garden detail, the ruined chapel. 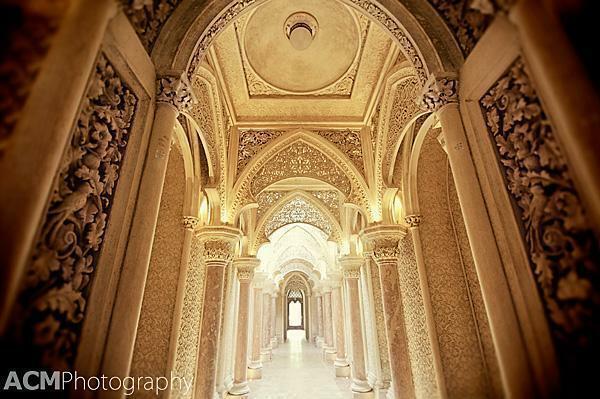 The interior of Monserrate Palace took our breath away. 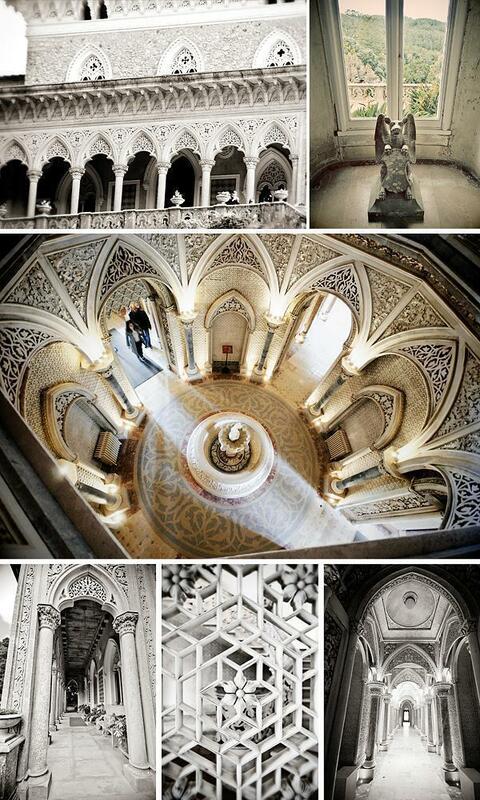 Every detail was ornate, without being over-the-top, like Pena Palace. 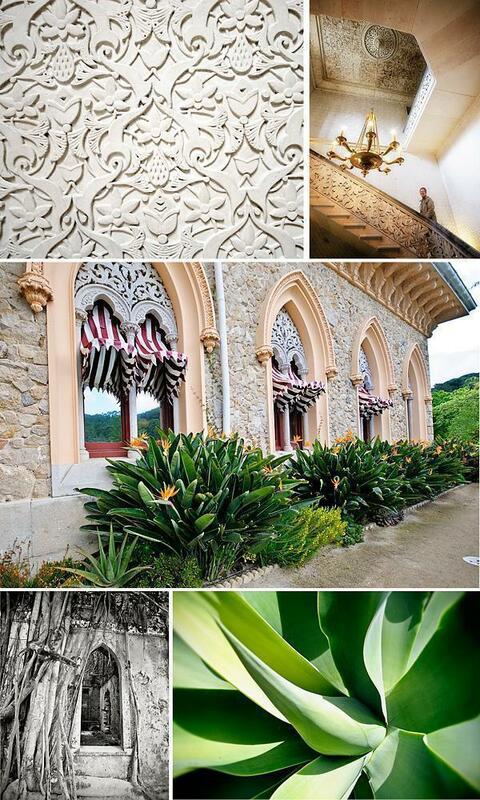 There were both Moorish and Indian influences but they worked together to create a beautiful and cohesive design. Stepping inside the palace, our first glimpse was of the main hall dome. And what a glimpse it was! From there, we headed down the gallery, a corridor connecting the three towers of the palace. The series of columns and arches made for a dramatic photo opportunity. At the far end of the gallery is the music room, decorated with representations of the muses and the graces. 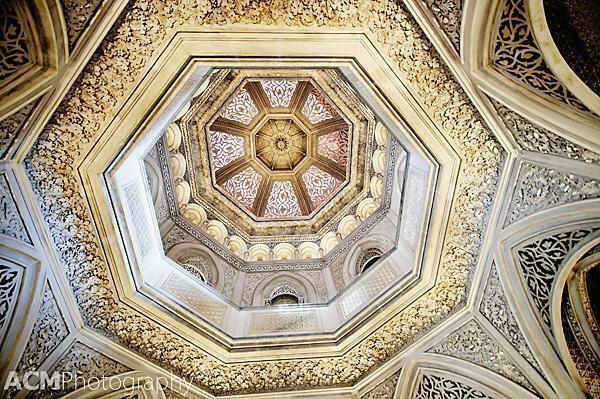 It is topped by another striking domed ceiling. At the opposite end of the palace is the entrance hall which opens onto the terrace and the Triton Fountain. From here, we headed back to the palace gate, via another woodland path, passing by wisteria and several small outbuildings now used as a cafe and workshop. Monserrate was definitely the highlight of our Sintra visit. The gardens were a quiet place to retreat after being in the crowded town centre and the palace was the most beautiful of the three we visited. Sintra itself is well worth an overnight visit (at least) if you are in the Lisbon area. 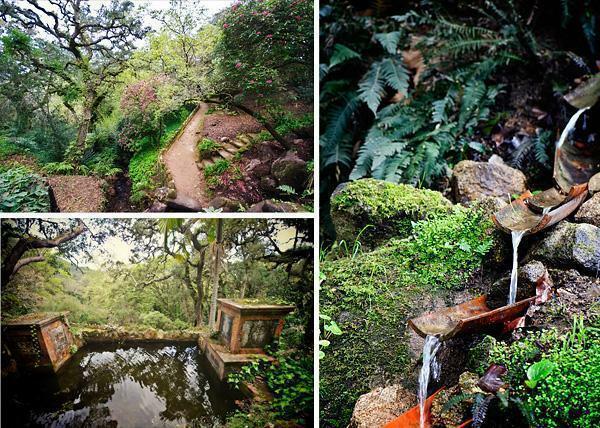 For more details, visit the Sintra Parks Website. Stay tuned as our Portugal and Spain adventure heads into Andalusia. There will be more palaces, castles, and incredible places. Love castles, palaces, and ruins like in this article? Us too! Don’t miss the full listing of Castles we’ve visited in Europe and beyond.